NewBeauty at Fred Segal Now Open! Don’t forget to visit the newly opened NewBeauty at Fred Segal to browse the Lift MD Aesthetics® skincare and vitamin lines. NewBeauty at Fred Segal is a revolutionary concept store in which the pages of New Beauty Magazine come to life for an unparalleled shopping experience. 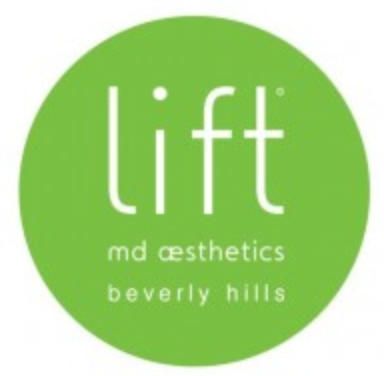 Lift MD Aesthetics® is proud to be featured in the new Santa Monica location. For more information visit NewBeauty at Fred Segal online. ‹ PreviousAsk Dr. K: How Do I Know If A Facelift is Right For Me? Next ›Ask Dr. K: What Are My Options with Rhinoplasty?